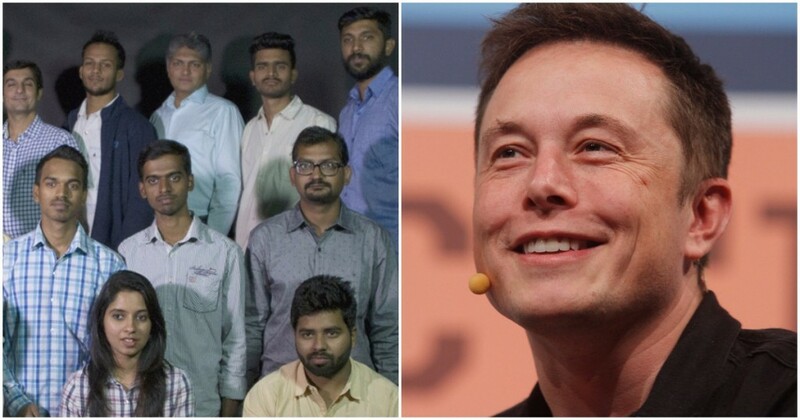 A little-known bootstrapped startup from Bangalore has just made a mighty splash on the world stage. Chimple, which uses technology to help young kids learn, has won a $1 million (Rs. 6.5 crore) for becoming one of the five finalists in the Global Learning XPRIZE. XPRIZE is a non-profit organization that aims to encourage technological development that could benefit humanity; the $15 million prize pool for its global learning competition was sponsored by Elon Musk. The XPRIZE competition aimed to develop methods to teach the 250 million children who do not have access to primary or secondary education the means to teach themselves to read, write, and do math within 15 months. As many as 198 teams had taken part in the competition, which has been running for over two years. “I have always held the belief that we need to make learning better and exciting for children. The current methods of education are getting older and we need new ones,” says Srikanth Talapadi, who’d founded Chimple in 2015. Talapadi has had a long career in software, graduating from University of Mysore in 1993, before moving to the US for his masters. Since 2003, he’s been running Amiti Software, his own software firm. But when he heard about the XPRIZE, Talapadi says he had to enter. He got together a team of 12 software developers, game developers, graphic designers and animation artists, and founded Chimple. They first developed a prototype game in Kannada, and gave it to 20 1st grade students at a local school. Since then, the company has developed 60 different game solutions that teach children basic reading, writing and arithmetic skills. Chimple seeks to make learning fun, and most importantly, easy. “We realised that children like to play a lot of games, and don’t like too much instruction,” says Talapadi. Chimple also believes that children seek challenges, which can be progressively made more difficult — this too was perfectly modeled by its games. “We also understood that they are very social – if a child learns something and is excited by it, he/ she will share it with others,” Talapadi says. 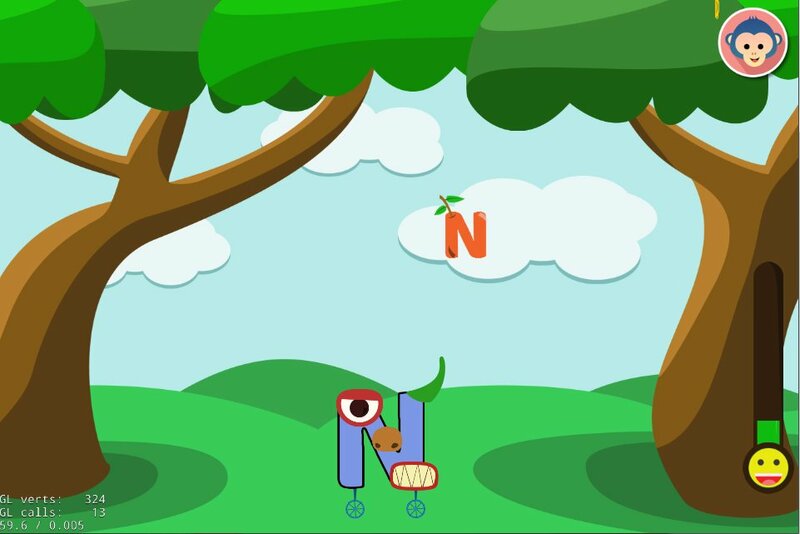 And the multitude of games they’ve developed means there is a game for everyone — Chimple has car racing games, games with “cute monsters”, and even some games with superheroes. Chimple’s now amongst the top five XPRIZE finalists, and has $1 million in its kitty, but the competition isn’t done. Next year, the teams will travel to Tanzania to test their solutions. Approximately 4,000 children in 150 villages in the Tanga region of Tanzania will use 8,000 Pixel C tablets donated by Google to test the top software solutions for approximately 15 months. The team whose solution enables the greatest proficiency gains in reading, writing and arithmetic will receive the Grand Prize of $10 million (Rs. 65 crore), to be announced in April 2019. Chimple’s competition won’t be easy — the other teams in the fray are from Berkeley, and from leading educational publishers in the US. But given how far this bootstrapped, 12-member team from Banerghetta Road has come, they’ll be looking to go all the way.